A report has been published by Sean Speer and Jane Londerville of the the Macdonald-Laurier Institute that urges the Canadian government to prioritize support for home ownership in the federal housing strategy that is expected to be announced Wednesday, Nov. 22—otherwise known as National Housing Day. The think tank feels that the government can accomplish this by encouraging savings, reducing mortgage insurance fees, and not altering any of the current mortgage and financing rules. 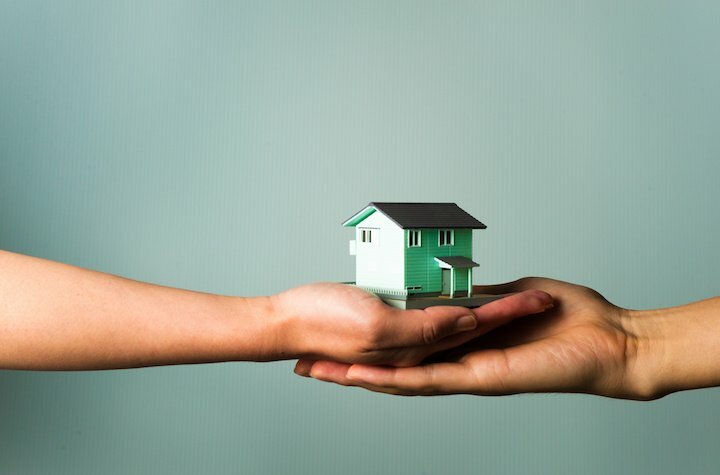 It argues that the recent fixation on reducing indebtedness has been misguided, and that we would be better served by having a system that empowers citizens to reap the social and societal benefits that home ownership brings. "One gets the sense that this overemphasis on household idebtedness in bureaucratic circles is partly a result of looking at the Canadian market through a U.S. lens despite our clear differences," reads one section of the report. Canada was spared the level of devastation that the U.S. experienced during the 2008 global financial crisis, when the American housing market came crashing down thanks to years of subprime mortgage agreements backfiring at once; but it has had its own issues in recent years. The home ownership rate in Canada has declined from 70 per cent in 2011 to 67.8 per cent in 2016. Based on the predicted effects of the mortgage rule policy changes that were made late in 2016—and the general difficulty millennials are having in breaking into the housing market—it's reasonable to expect that the rate will only continue to fall unless changes are made. The think tank wants people to embrace that proposition, even if it appears to go against the grain. "We recognize that some economists are critical of using public policy to encourage home ownership. They see it as distorting the market and nudging people into homes that they cannot afford when savings might be put to better use elsewhere," said the report. "These are legitimate objections, but we do not believe that it is a basis to eliminate housing-related incentives—especially in light of the overwhelming evidence that home ownership is associated with a raft of economic and social benefits."